Relaxation massage involoves various techniques that glide, knead, lift, roll and vibrate the muscles to create a relaxed state of being. 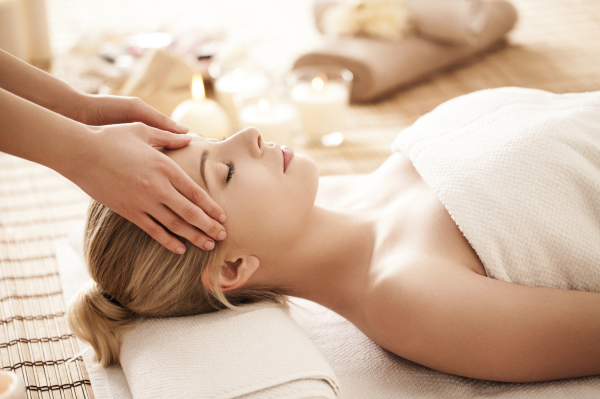 The benefits of relaxation massage include loosening tight muscles, stretching connective tissues, decreasing muscle fatigue, improving range of motion and stimulating blood circulation. There are many mental and emotional benefits as well, including relief of stress, sleeplessness, anxiety, depression, irritation. Walk away with an improved sense of well-being. Deep tissue focuses on the deeper layers of muscle tissues, specifically individual muscle fibers. Specific strokes and compression techniques are used to help loosen muscle tissues, release toxins and get oxygen circulating properly. It is beneficial for many physical problems, including sports injuries and chronic pain. Trigger point therapy is a technique that involves the application of pressure to tender muscle tissue. It is used to interrupt the neural signals that cause both the trigger point and the pain. The object is to eliminate and re-educate the muscles. Swelling, stiffness and neuromuscular pain is often reduced, range of motion increased and flexibility and coordination are improved. Trigger point therapy can also relieve tension and improve circulation. ​Have a special event coming up? An office party, birthday, or festival? Whatever event you have, I will bring a massage chair for your guests to experience a 5, 10, or 15 min massage- this is up to you and would depend on how many guests you are expecting and how long you would want a therapist in attendance.